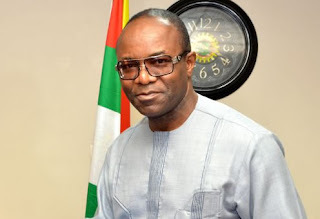 Dr Ibe Kachikwu, Minister of State for Petroleum Resources, on Monday said the Federal Government was targeting 2019 to end fuel importation in the country. Kachikwu disclosed this when he was speaking at an interactive session on removal of fuel subsidy organised by Coalition of Civil Society Organisations (CSOs), in Lagos. “I can authoritatively say to you that given the constraints that we face, the plan is that by December 2018 we should have reduced our importation of petroleum product by 60 per cent. “This is because we would have brought enough money to get our refineries working to the tune of about 90 per cent,” the minister said. According to him, for the first time in 10 years, the three refineries are working but at less than 40 per cent capacity.